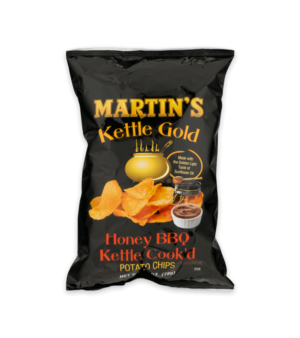 It’s all in the taste! 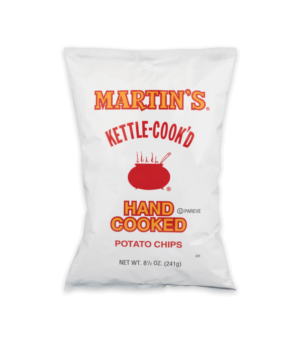 This is what a homemade chip aspires to be. 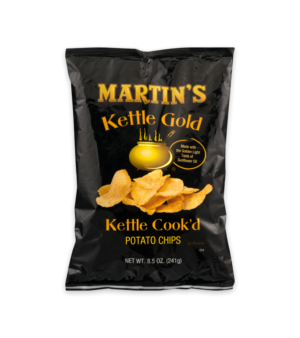 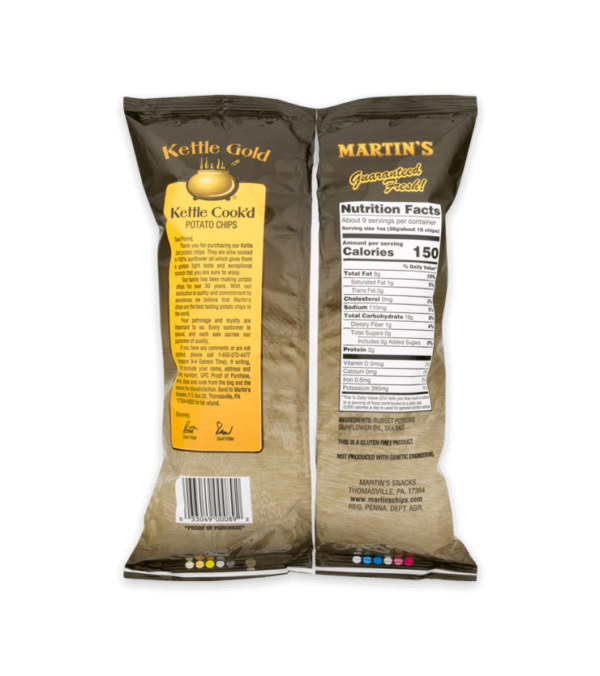 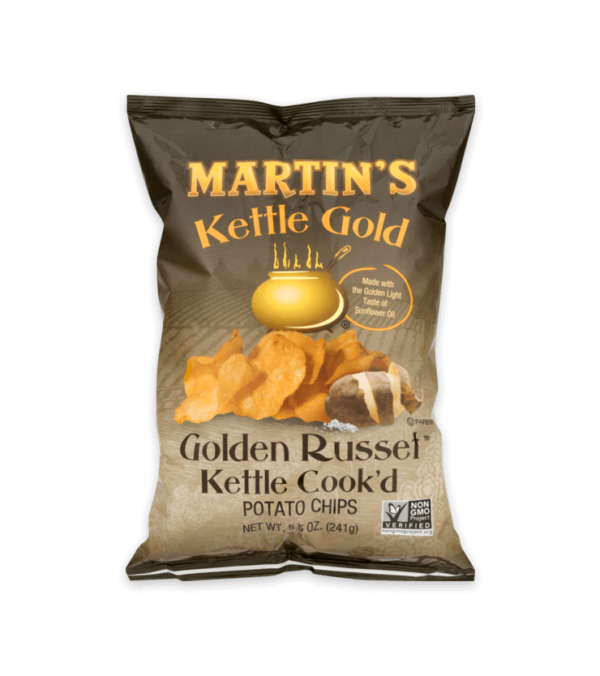 A Golden Russet potato cooked to perfection with just the right amount of sea salt to bring out a natural potato flavor, exactly what your taste buds are craving. 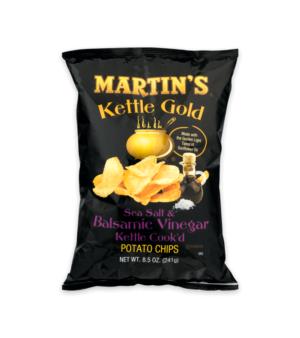 Russet Potatoes, Sunflower Oil, Sea Salt.